Flying safaris are the ideal way to combine different game parks without spending too much time travelling. 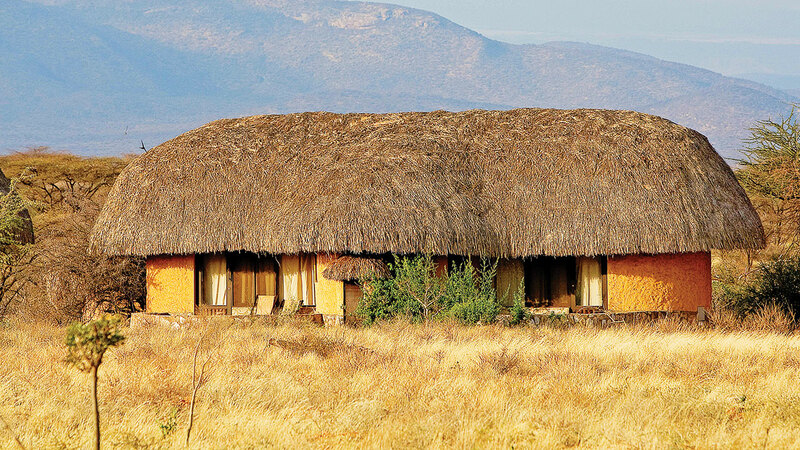 This 5-night safari visits two of Kenya’s beautiful parks, the stunning Samburu followed by the magnificent Masai Mara. Any other items not mentioned in the itinerary package. 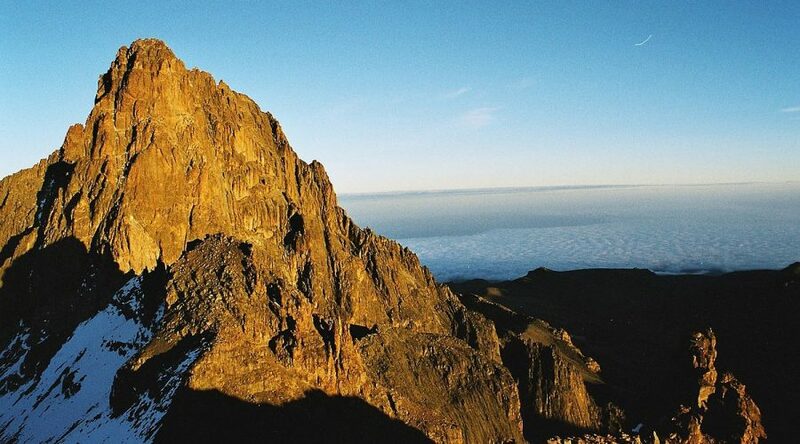 Depart Wilson airport and fly by light aircraft to Samburu (approximately 1 hour 15 minutes). Transfer to Ashnil Samburu Camp. After lunch, relax before a late afternoon game drive. Dinner and overnight at Ashnil Samburu Camp. Enjoy an early morning game drive, then back to the camp for breakfast. Relax at the camp before lunch. You can cool off in the lovely pool before a late afternoon game drive in this delightful national park. Dinner and overnight at Ashnil Samburu Camp. 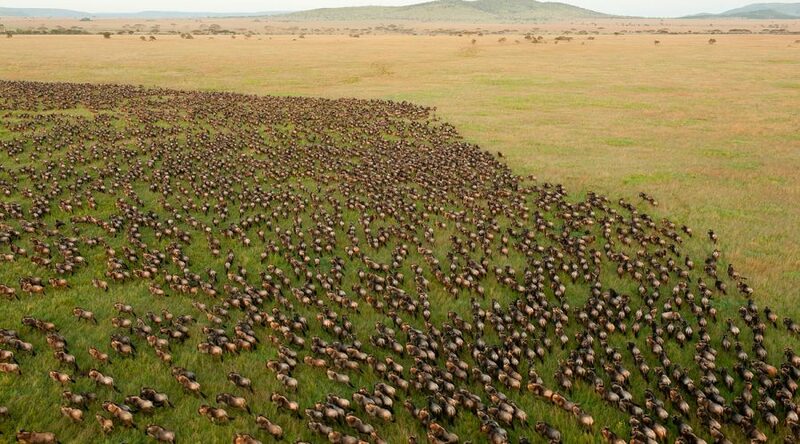 After an early breakfast, fly to the Masai Mara (approximately 1 hour 30 minutes). Enjoy lunch at the camp before an afternoon game drive. Dinner and overnight at Ashnil Mara Camp. Enjoy two further days in this world-famous game park, with morning and afternoon game drives, with time to relax in between. An opportunity to take an early morning balloon flight over the Mara followed by a ‘bubbly’ bush breakfast (optional extra).